Catherine is competent, brilliant, dedicated and passionate.  I have complicated nutrition / metabolic problems. Of all my providers she is the most helpful and concerned. Highly recommended. I struggled with terrible digestive issues, blood sugar problems, and amenorrhea for 7 years. I visited multiple doctors and even flew out to a nationally known clinic in Portland, OR in desperation to solve my case. Luckily, I was introduced to Catherine and within one month of working with her, I already saw huge improvement! With Catherine’s knowledge and sincerity, she determined I had candida, leaky gut, SIBO, and major nutrient deficiencies.  As a certified gluten practitioner, Catherine has also taught me the importance of a grain free diet, considering I’m a celiac disease patient. Catherine has been instrumental in helping me improve my GI health and achieve my overall well-being goals. When I first started working with her, I was having very uncomfortable GI symptoms driven by unwanted bad bacteria, deficiencies in key minerals and vitamins, and an inadequate consumption of nutritional foods (more veggies!!). She was able to effectively assess my situation and recommended a course of action to correct it. She was very consultative throughout the process and guided me to a path of overall improved health and wellness. The first thing I noticed about Catherine when working with her is that she is in good shape and has a clear complexion. It is critical for me to work with someone who “practices what she preaches” and looks healthy. The kind of person I need to guide me to healthful outcomes is someone who is more disciplined than I am. I came to Catherine with a horrendous sugar addiction. Because I have read that sugar causes cancer and my mother died of the disease, I was motivated to try and see if I could overcome this. I was also having skin problems (perioral dermatitis, acne, cold sores, etc.) and seemed to get sick with a sore throat/cold almost monthly. I also dealt with occasional bouts of anxiety. After seeing Catherine, I learned about problems I had with candida, leaky gut and food sensitivities. By changing my diet and taking the supplements my body needed, I have seen incredible results. My skin is clear again. I no longer need sugar three times per day and can, in fact, go days without it. I don’t get sick as frequently as I used to and I feel calm and less stressed. My bowel movements are very regular and easy.